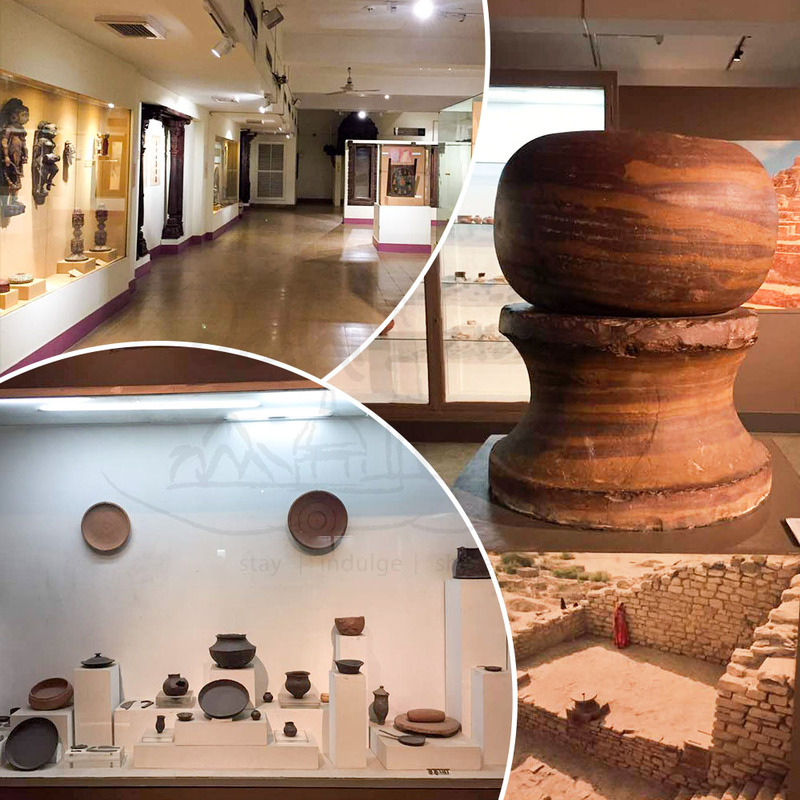 Unarguably one of the largest museums of India, The National Museum was established in 1949 with an aim to showcase and preserve the diversity of Indian history. Variety of articles ranging from pre-historic era to modern works of art are showcased here. The museum consists of around 200,000 works of art, of both, Indian as well as foreign origin, covered in a span of 5,000 years.